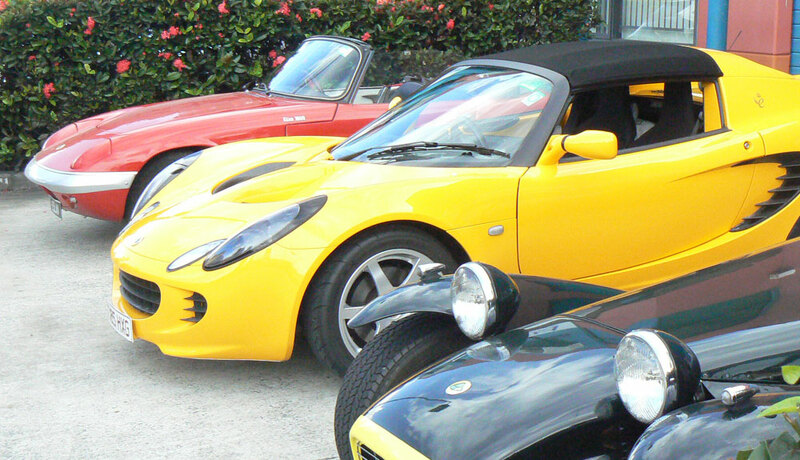 Queensland will be hosting Lotus 2019 and we are planning a fabulous long weekend on 25/26/27/28 April 2019. 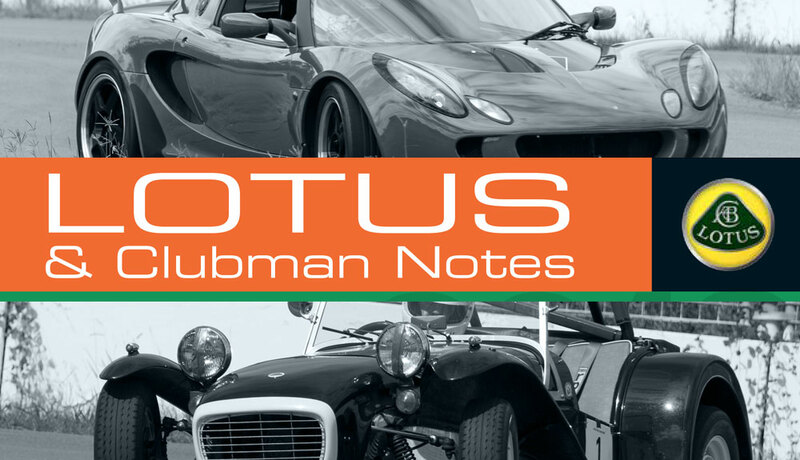 Lotus Notes is loaded with great articles from Lotus clubs throughout Australia. Check out all our magazines archived here. Isn't it time you got the Lotus out for a spin? After all, that's what they're made for, and there's plenty of good times to be had!